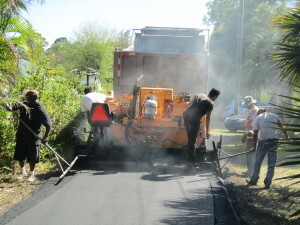 Asphalt paving is combination of about 95% aggregate (sand, gravel and stones) mixed and bound together by about 5% liquid asphalt cement (a crude oil product). Once the mixture is hot, it is placed on top of a prepared sub grade or base. Once the pavement cools and hardens, it can be driven over and parked on. 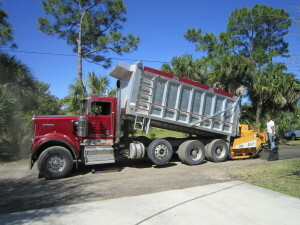 Based in Loxahatchee, Florida, our asphalt company serves all of South Florida-from Pembroke Pines and Davie to Deerfield Beach to Delray Beach and north to West Palm Beach and Jupiter. 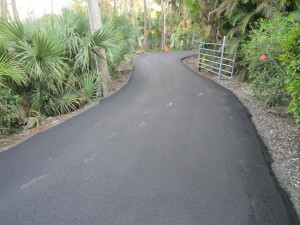 Call (561) 889-2615 for a free quote on your asphalt pavement project today. 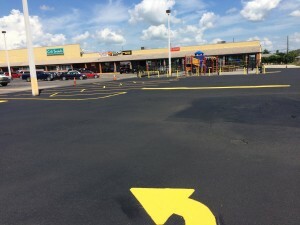 From driveways to parking lots and more, we’ve got it covered!.